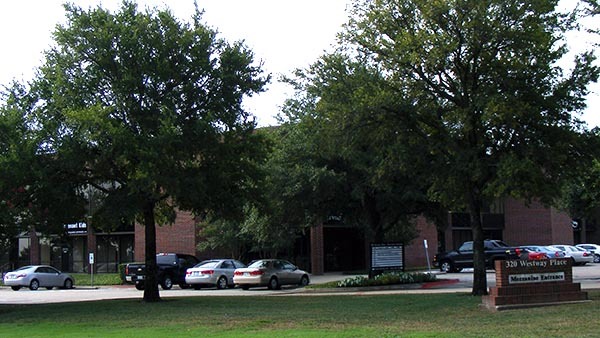 CK Family Services has three office locations in the DFW Metroplex. 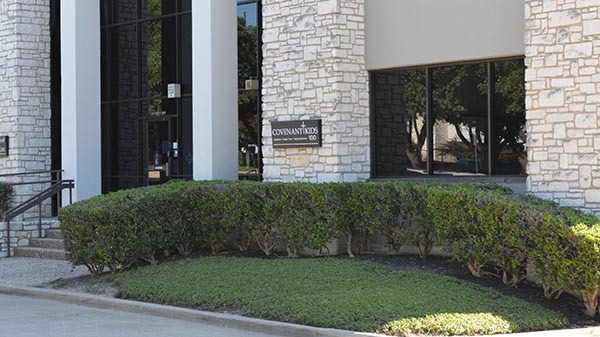 Our main administrative offices are located in Arlington, Texas. 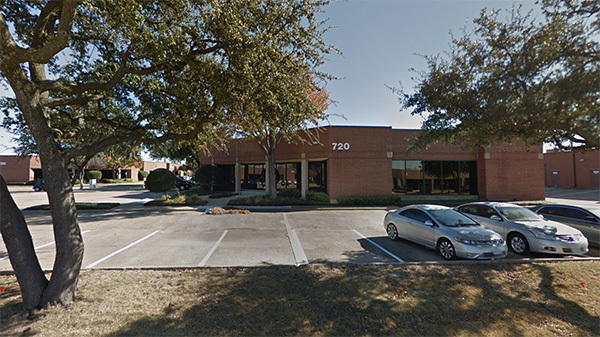 We have an office in Dallas, Texas and our third office is located in Plano, Texas. Each of these offices is open Monday through Thursday from 8:30 am to 5:00 pm and on Friday from 8:30 am through 4:00 pm.